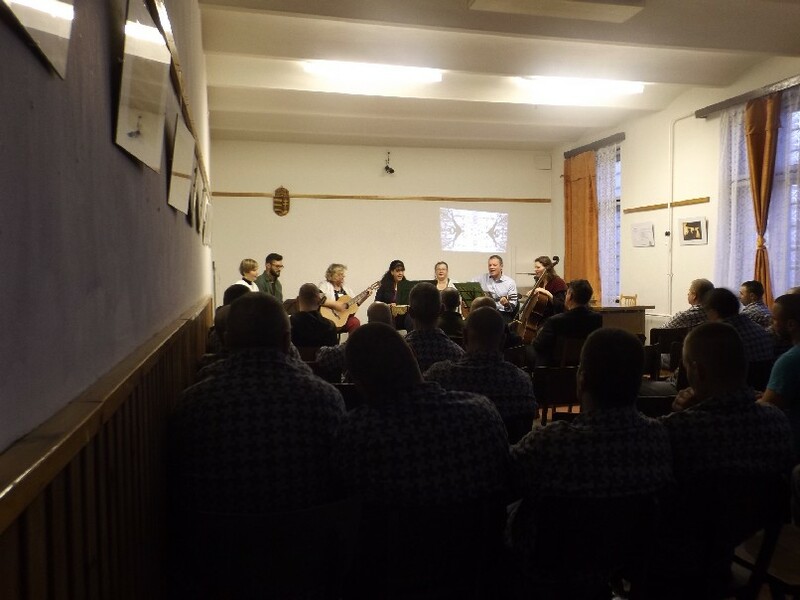 New Acropolis Győr joins the cultural initiative of the prison of Győr-Moson-Sopron County, with an artistic program entitled “Phoenix”, which was attended by around fifty particpants between inmates and prison staff. The presentation included a selection of songs and poems from the classics of Hungarian and world poetry about spiritual purification and renewal, including the poetry of the 6th century philosopher Boethius. During the intervals between the poems and songs artists also spoke about the meaning of selected texts, including the Consolation of Philosophy by Boethius.